Which furniture solutions can be found a hotel business in Oceanica Collection by AGT design? 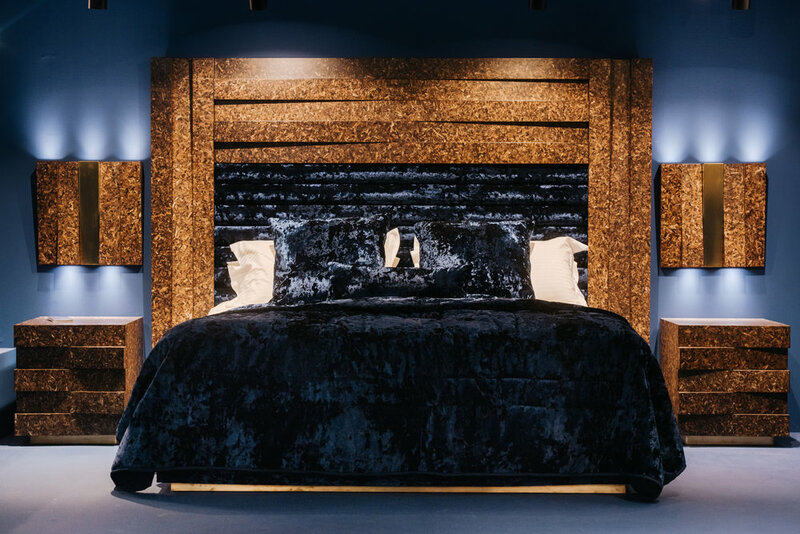 Considering that each hotel business has, as well as its own customers, its own identity and its own needs, the Oceanica Collection "emerged" from AGT design London in order to offer tailor-made solutions based on its love for innovative design and functionality. 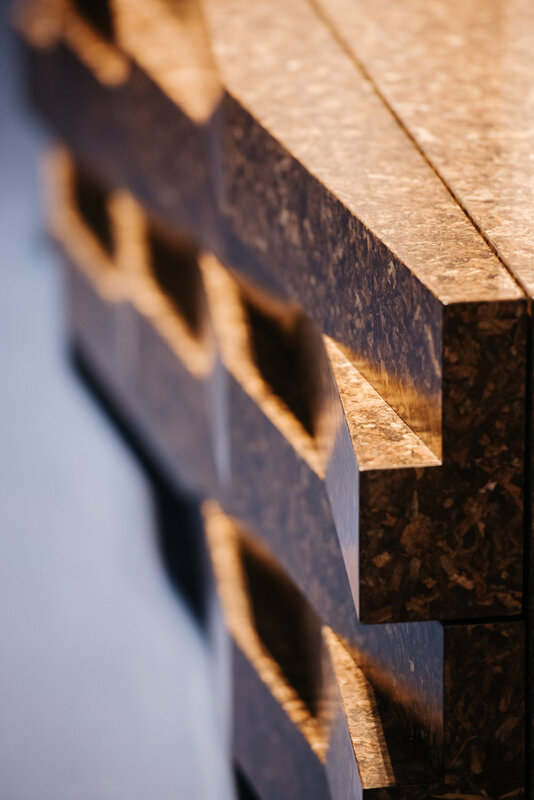 At a time when it is characterized by the massive and identical production of furniture, without taking care of the specific requirements of every customer, every space and every occasion, the Oceanica Collection decided to... resist, insisting on the manufacture of furniture inspired by art and realized with passion and materials that are compatible with sustainability and environmental protection. 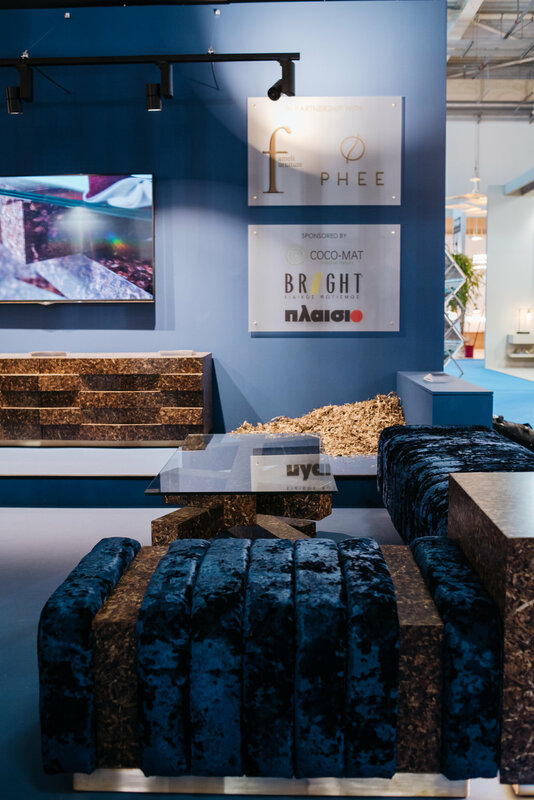 More specifically, the intention of the companies that inspired and created the Oceanica Collection is to showcase a new application of the PHEEboard, developed and produced by PHEE. 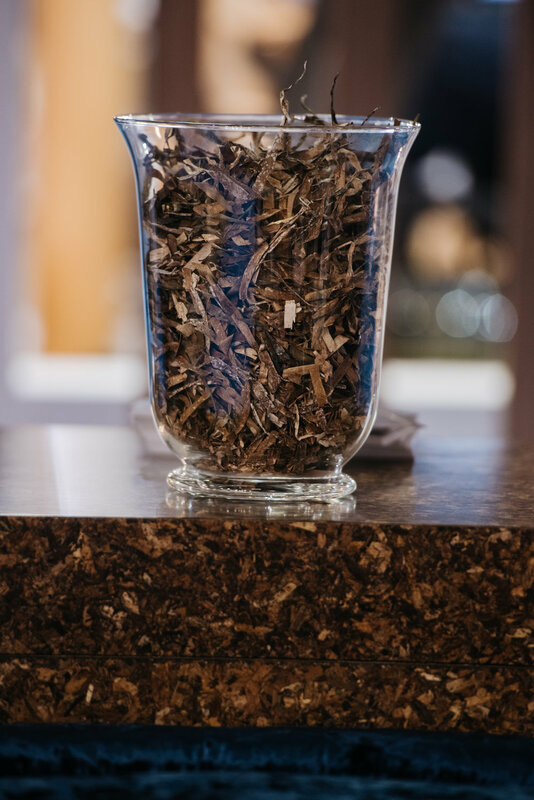 It is a new innovative natural material with unique properties and design resulting from the recycling of leaves of the Posidonia Oceanica marine plant, washed annually on the coastal front of the Mediterranean Sea. 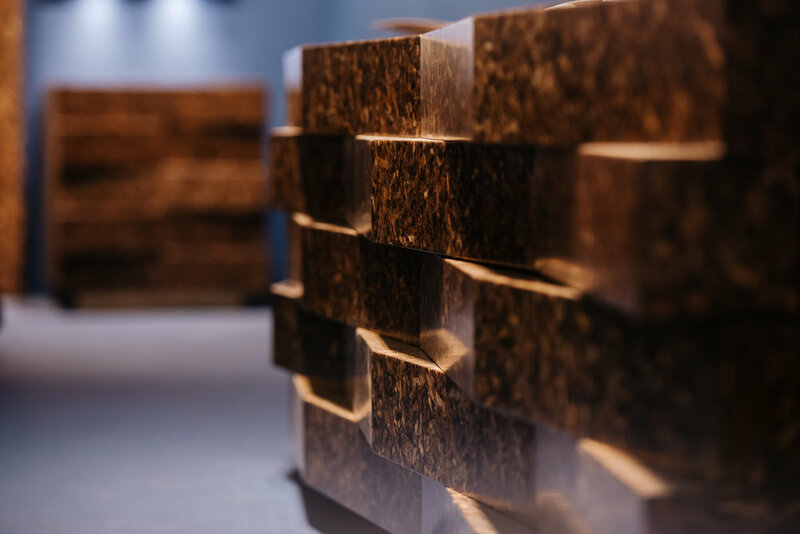 Known to us as seaweed, they acquire a second life and, combined with AGT's innovative design and high-quality construction of Fameli Furniture, transport the sea breeze to the interior. 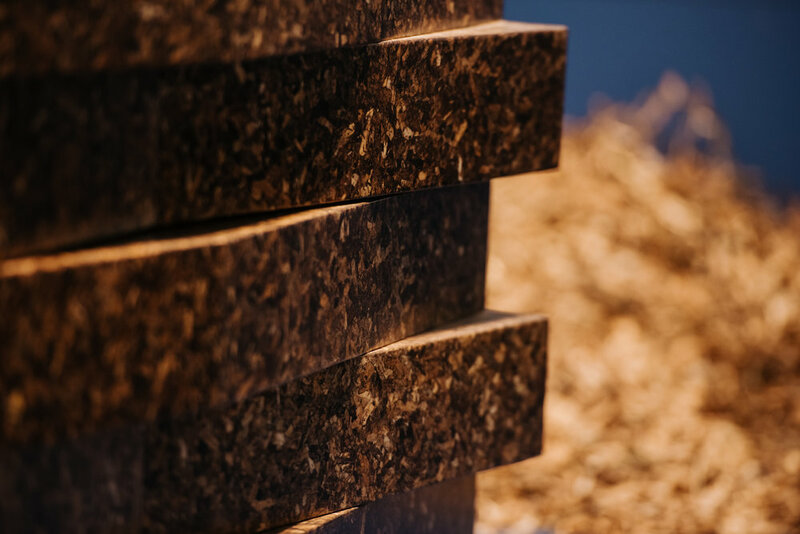 All three companies are recognized in their industry: PHEEboard has been selected by Forbes as one of the world's most innovative innovations in the field of sustainable materials. AGT design London, won a distinction of innovative design a few months ago, in the UK. 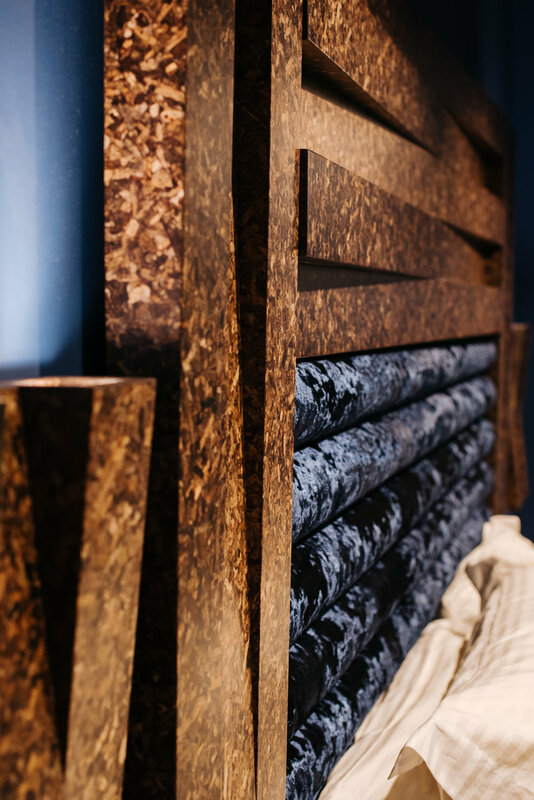 Fameli Furniture with a continuous presence of 50 years remains the fixed link of handmade art and organized production process having invested in its vertical integration unit so that it can meet every need. What are the comparative advantages of Oceanica Collection by AGT design? 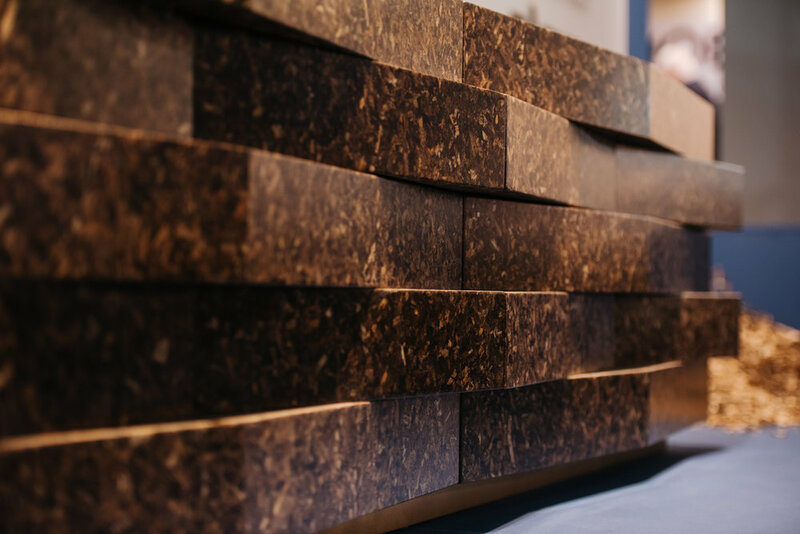 If we could answer a suggestion on this question, the answer is definitely our passion for innovative design, our "persistence" for the preference of materials derived from nature, but not exhausted in nature as well our attachment to the attentive production process. Our deep conviction is that only what is created with love and care to the smallest detail can stand without fear over time and manages to remain classical. And for us classic is everything that comes into our lives not only to serve us but also to create a beautiful, indelible memory. 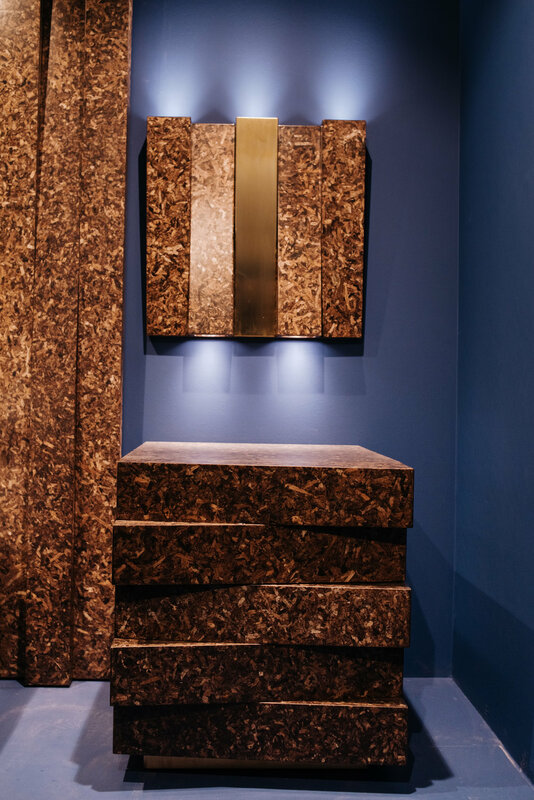 Thus, in order to ensure the durability and functionality of its products, the Oceanica Collection uses innovation at every stage and, on the other hand, is inspired by respect for the environment and the particular desires of its future users. So, we would say that our comparative advantages are our own values and priorities and that in order to succeed in joining a highly aesthetic "play" the ocean breeze, the seaweed of the Mediterranean and the modern design, the people of the Oceanica Collection "invested" in the innovative design of AGT design, the Famelis Furniture know-how and the eco-friendly panel of PHEE used, should be noted as a raw material in all the furniture of the collection. 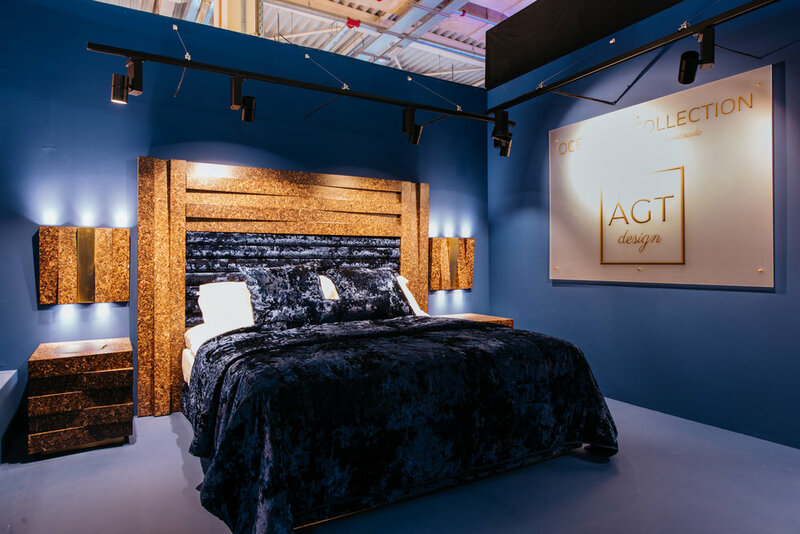 Which innovations the AGT Design London launched with Oceanica Collection?